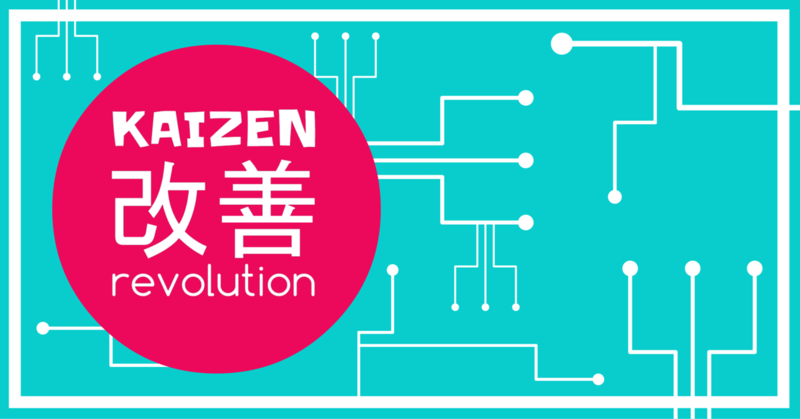 Are you sick of picking up dirty socks and Lego blocks? Do you feel you have lost YOU? Or is it an extra income stream you crave so that you can do all those little extras without raiding the kids piggy bank? 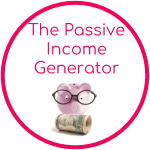 Get the Passive Income Generator training so that you can find the perfect passive income idea for YOU! New to Montessori or you have been implementing at home but it’s not working out for you? 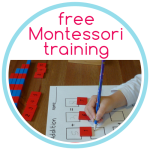 Join the free training and intro to Montessori Crash Course, designed for parents to start their Montessori journey at home! Planning ahead makes your life easier and you make healthier options for you and the family and save money! Plan with the family to cut down on whining and tantrums, everyone gets a say! 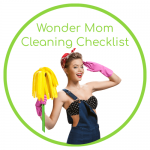 Do you find yourself falling behind with the housework and cleaning. 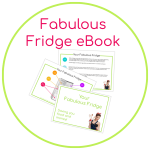 Struggling to get the everyday jobs done, let alone the big jobs?